I am not a huge fan of chocolate cake, but every now and then, it is exactly what I need. 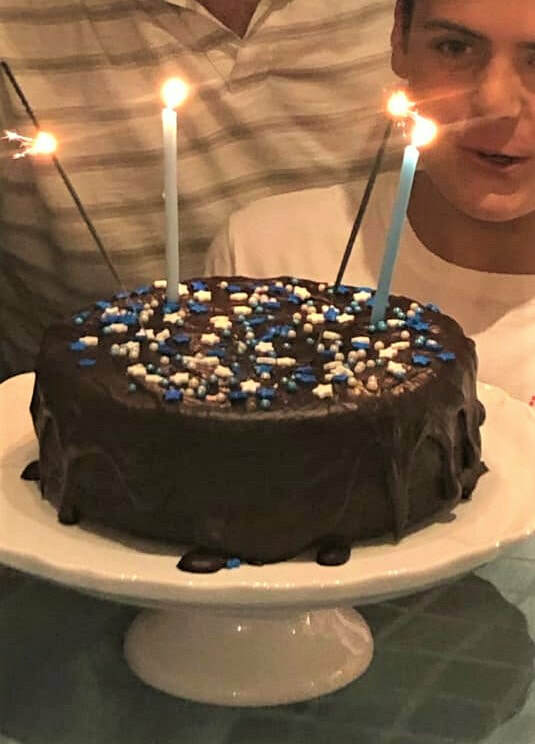 After many, many attempts using various recipes to perfect the mud cake, I have to say that this is my favourite Chocolate Mud Cake. 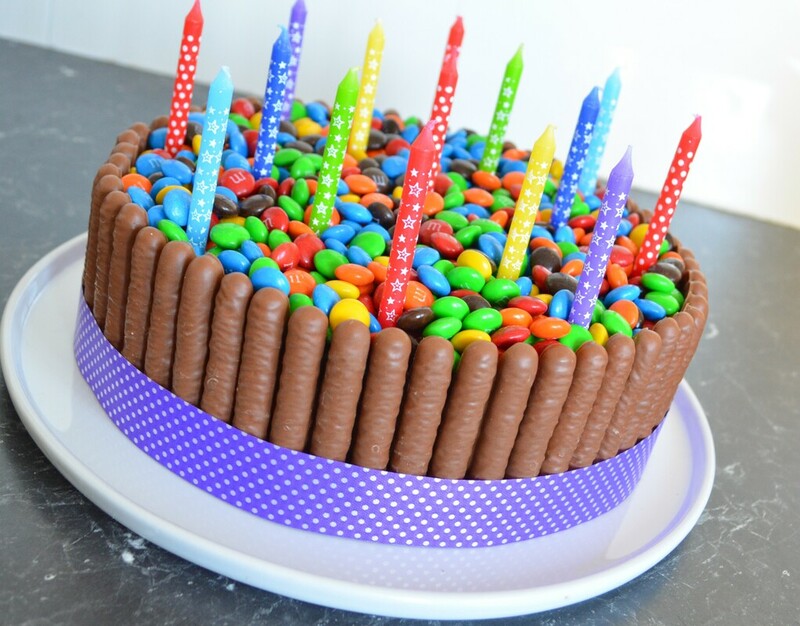 I will even say this is the Best Ever Mud Cake. 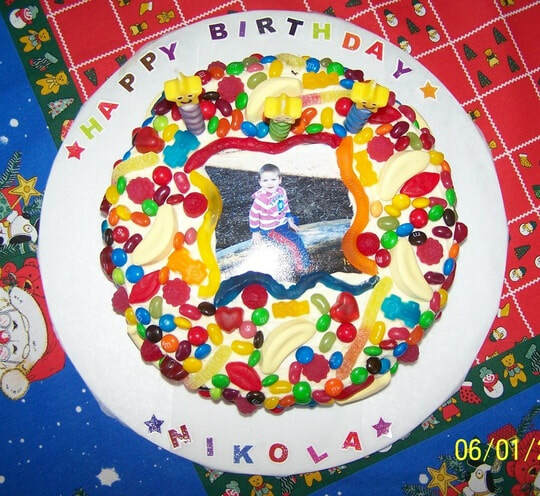 It is not as heavy as some mud cakes I have tried. 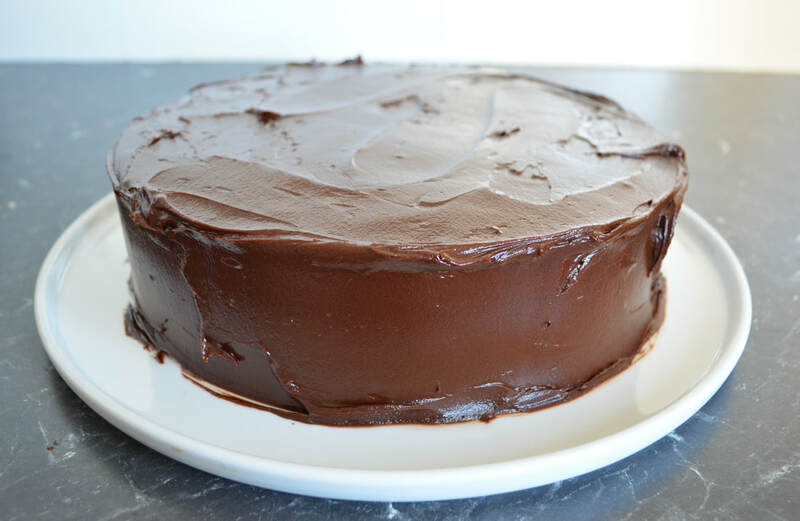 It is light and fluffy, yet chocolatey like a mud cake should be. 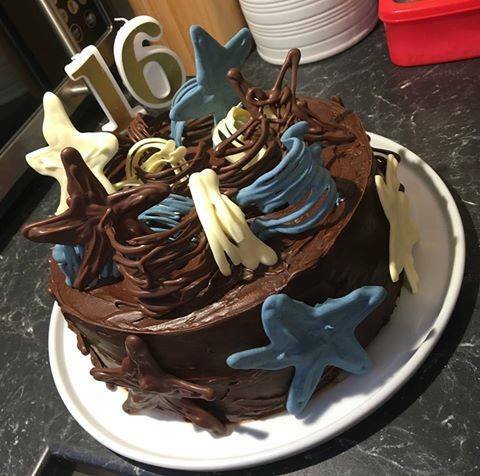 I quite often make this when making party cakes, and I probably will not try any other mud cake recipe again, I am totally happy with this one. 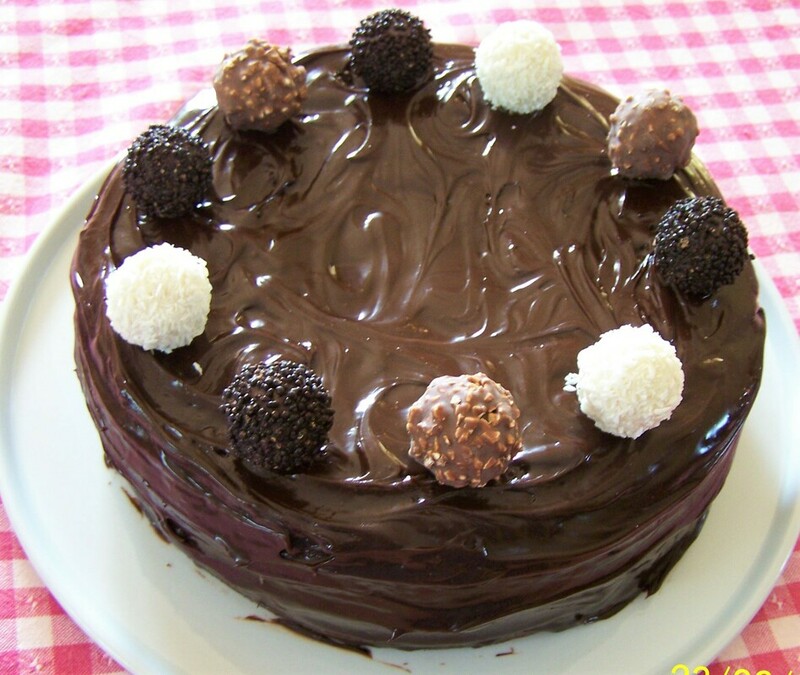 Mud cake for me needs to be served with ice cream, it is essential for a completely divine taste sensation. 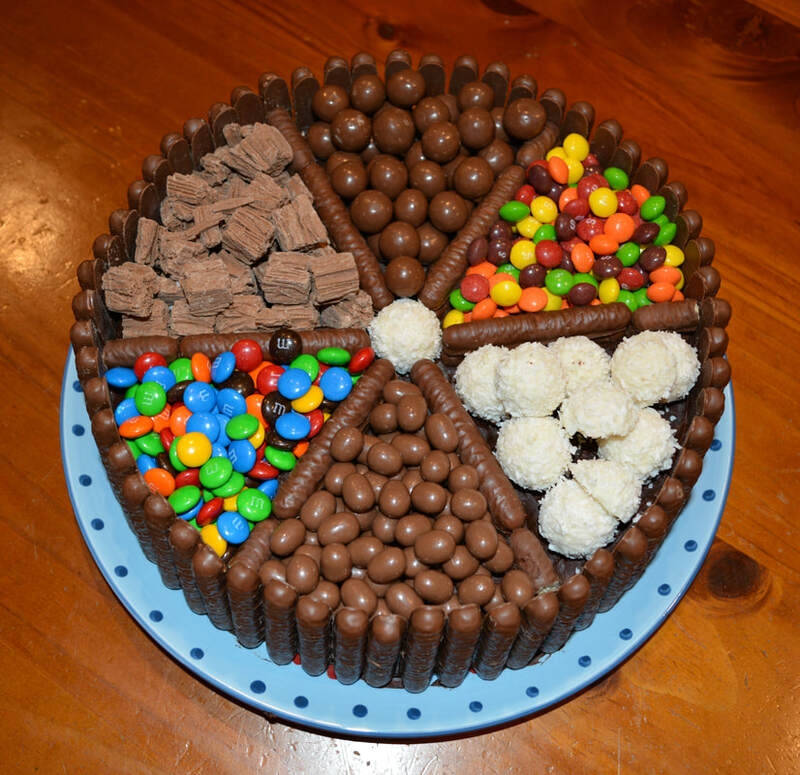 So if you are looking for a delicious mud cake, look no further, this one is amazing! Preheat the oven to a warm 160C/140C fan forced. 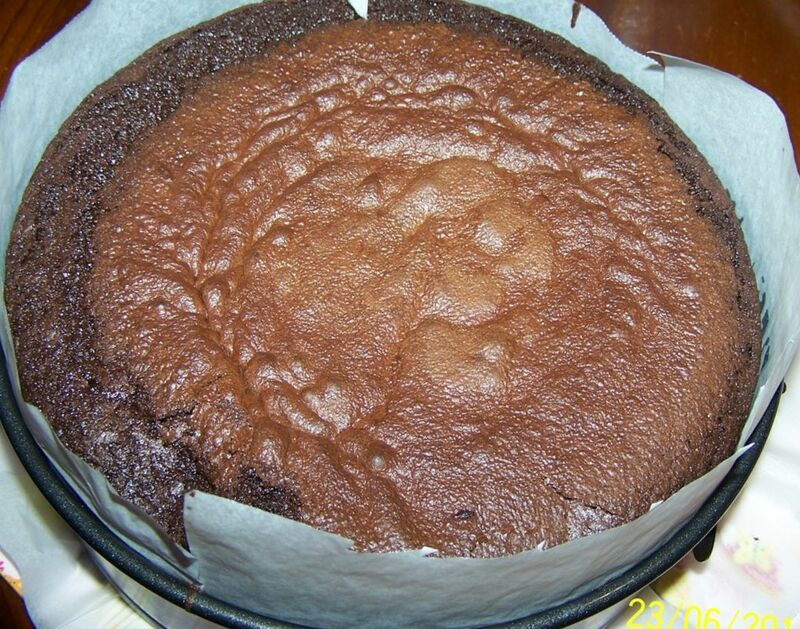 Grease a 22cm round cake tin and line with baking paper, make sure the paper extends 5cm above the cake tin. Put the butter, chocolate, coffee and 3/4 cup (185ml) water in a medium sized saucepan. Over low heat, stir until all is melted and smooth. Remove from heat. 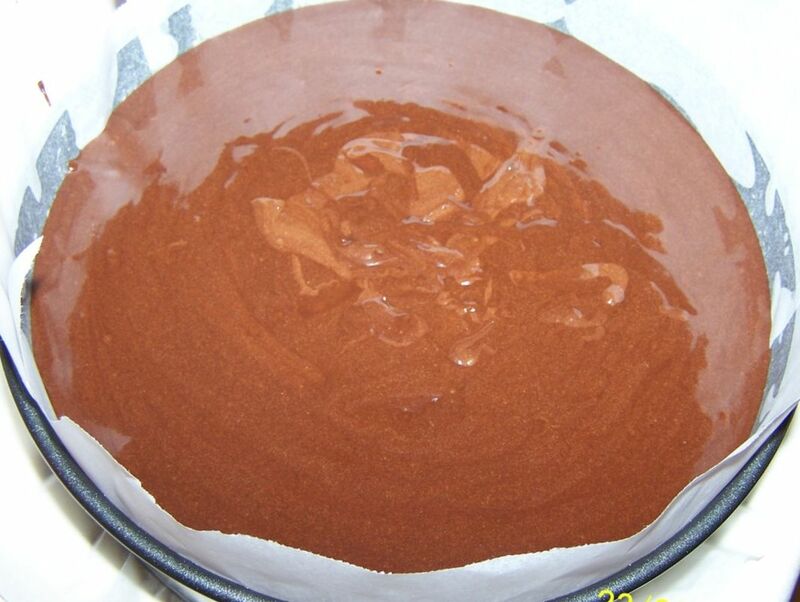 In a large mixing bowl add the self raising and plain flours, cocoa and bicarbonate of soda. Add the caster sugar, and using a whisk give the flour mix a good whisk to combine. Add the eggs, oil and buttermilk, give it a little whisk. 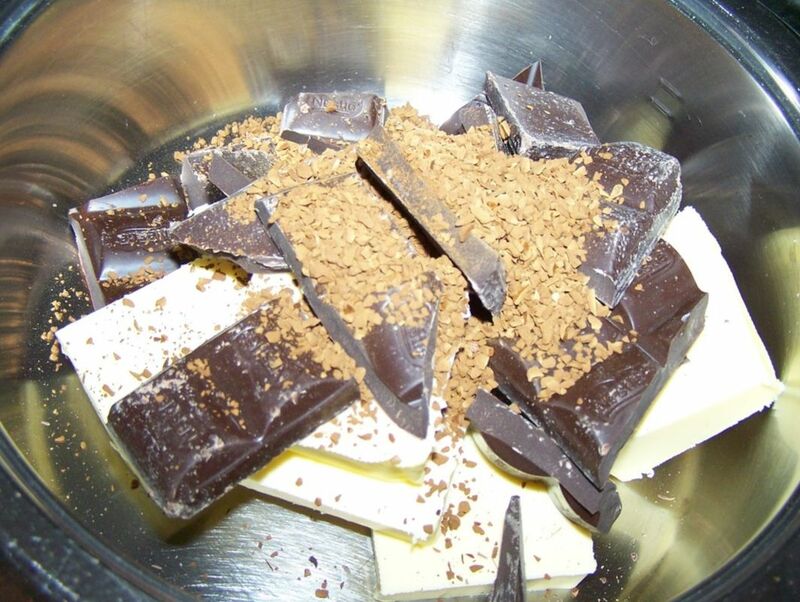 Now gradually add the melted chocolate mix, whisking after each addition, until all is combined and smooth. Pour the mixture into your prepared cake tin, the mixture is quite wet. Bake for 1 hour and 45 minutes. Test with a skewer into the centre of the cake, it may be slightly wet. 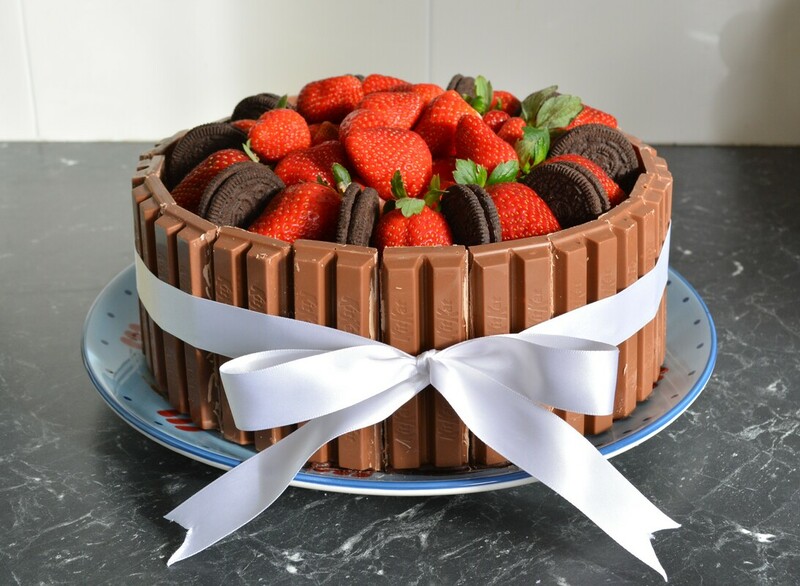 I find when you press on the cake gently, it will feel cooked. If it is not cooked, bake for a further 5-10 minutes or until it is cooked. Remove from the oven and leave it in the cake tin to cool completely. 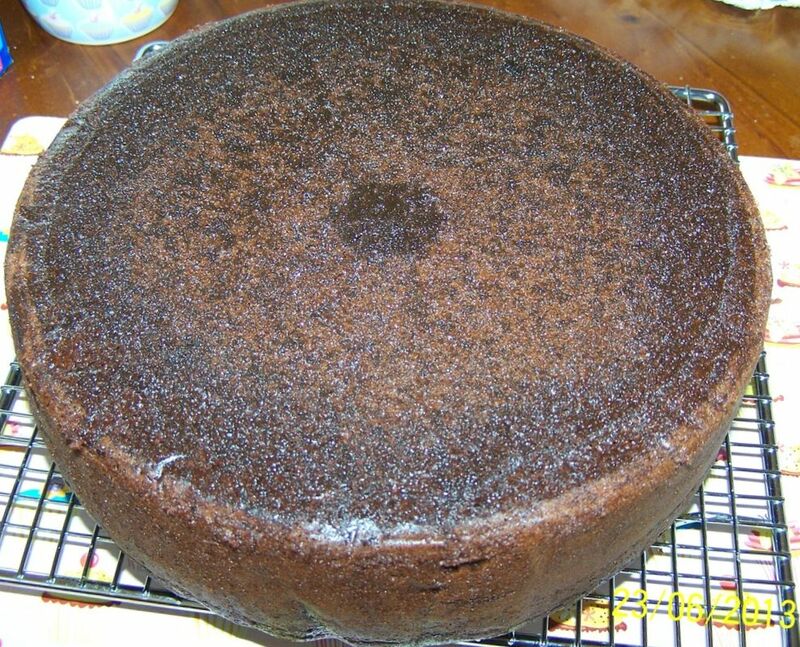 If you are in a rush leave it in the cake tin for 10 minutes to cool slightly. 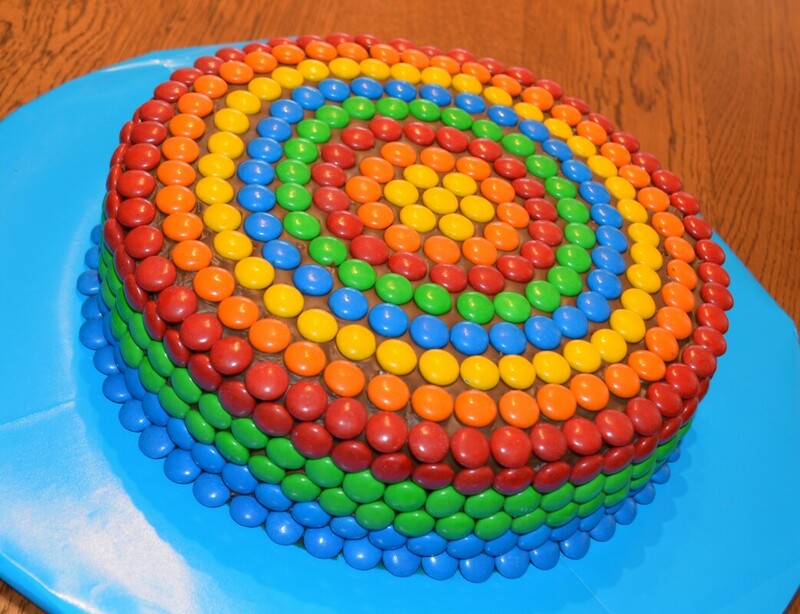 Then take it out of the cake tin carefully and leave it on a wire rack to cool completely. Chocolate Ganache: Place the chocolate and cream in a bowl over a pan of simmering water. Stir over heat until melted and smooth. Place the bowl into the refrigerator, every 10 minutes give it a stir, keep doing this until you reach a spreadable consistency, this takes up to an hour. 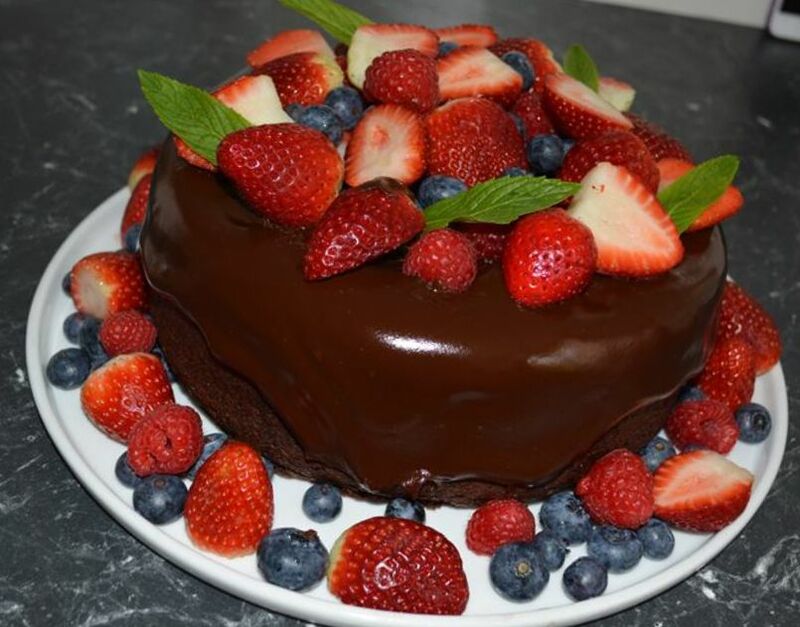 Spread ganache over a cold cake. ​Decorate with whatever you like. Serve with Ice Cream.